Prepare to cruise around Oahu with unrelenting power, style and safety from the driver’s seat of a 2019 Honda Ridgeline. The Honda Ridgeline towing capacity is sure to impress, while its fuel-efficient powertrain will help you save time and money. Plus, the 2019 Honda Ridgeline interior is flush with comfort and convenience amenities. 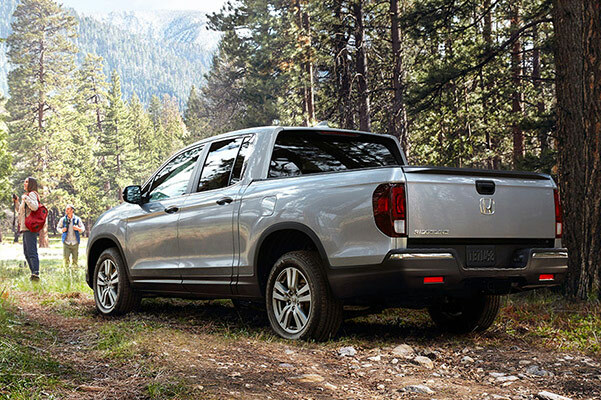 Peruse the selection of new Honda Ridgeline colors and trims and learn more about the 2019 Ridgeline specs at our Honda dealership near Kailua, HI. 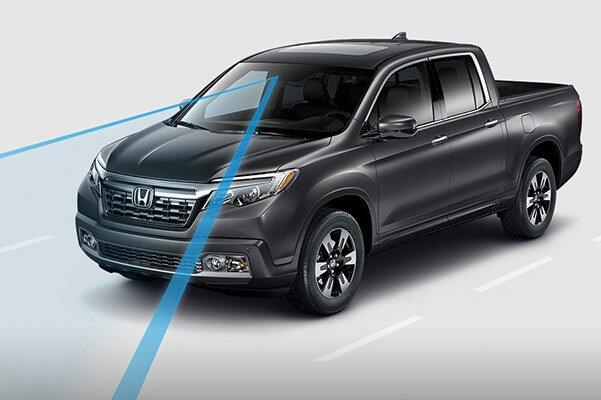 You’ll love everything the new Ridgeline has to offer and the available 2019 Honda Ridgeline accessories that will help you personalize your new Honda pickup. Hurry into Pacific Honda, your Oahu Honda dealership, to experience the 2019 Honda Ridgeline firsthand. We’re here to answer any questions you may have about the new 2019 Ridgeline configurations, specifications or redesign!